With negative and positive opinions, customers and consumers are able to voice their opinions about businesses with the use of the internet making it easy. Both large and small businesses have been hurt and mired because of these reviews that have helped the everyday consumer’s purchase decisions. Due to the many outlets that consumers have available to leave reviews about businesses, non disparagement clauses have gained popularity. With that in mind, we at Kajioka & Associates, Attorneys at Law, would like to elaborate briefly on non-disparagement clauses. A non-disparagement clause is to attempt to prevent the receiver of a good or service from posting negative reviews about the seller or service provider from the language inserted in a contract or agreement. A non-disparagement clause is also known as a gag clause. You might want to consider seeking legal counsel before ding this clause into your contract or terms of service if it is something you are seriously considering. Even the worst critics can’t be silenced by a business today with a non-disparagement clause. An unhappy customer is what it is for most businesses. By putting provisions that allowed them to penalize or sue a customer for posting a negative review, few businesses tried to take matters into their own hands. Congress passed the Consumer Review Fairness Act, in December of 2016 as the Federal Trade Commission took notice of these cases. Attempting to prevent people from leaving an honest review about a product or service they receive; the law was passed in response to reports of businesses retaliating excessively. For companies, the law makes it illegal to use a contract provision that restricts customers from leaving reviews, enforce a penalty fee for a review, or require people to relinquish their intellectual property rights for their review. However, from people leaving inappropriate or irrelevant content, the law will also protect businesses. 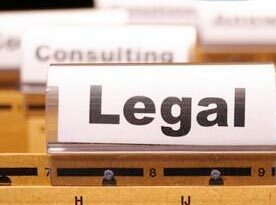 You may find you need a non-disparagement clause to protect your business in different aspects. Employment contracts or agreements with independent contractors do not apply with the Consumer Review Fairness Act. When enforcing a settlement agreement due to a dispute, these clauses can prove to be very useful. 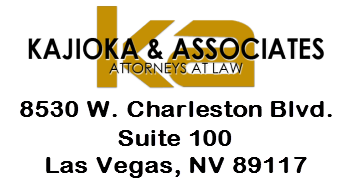 Consult with a Nevada business lawyer from the office of Kajioka & Associates, Attorneys at Law in the event you are considering adding a non-disparagement clause to your contract. You can be better equipped to protect your business’ interest in the future and find out if your business needs this provision. 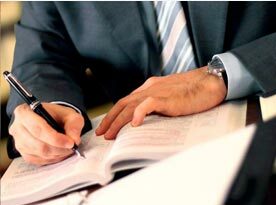 With the help of Kajioka & Associates, Attorneys at Law, your business can be better prepared with not only a non-disparagement clause, but in other avenues. 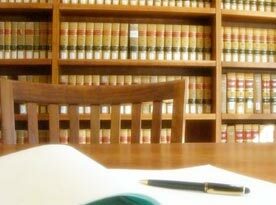 Our attorneys specialize in business law and have the experience to help protect your business, employees, and other assets. 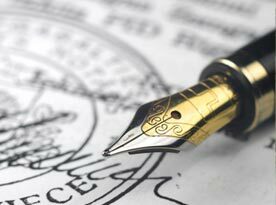 Call Kajioka & Associates, Attorneys at Law to make an appointment for a consultation and we can discuss how the non disparagement clause can affect your business along with any other concerns you may have. We are ready to help you make your business a success.